The best CPUs for gaming : Game on with these picks for every budget. Buying a processor for a gaming rig isn’t as hard as it used to be. 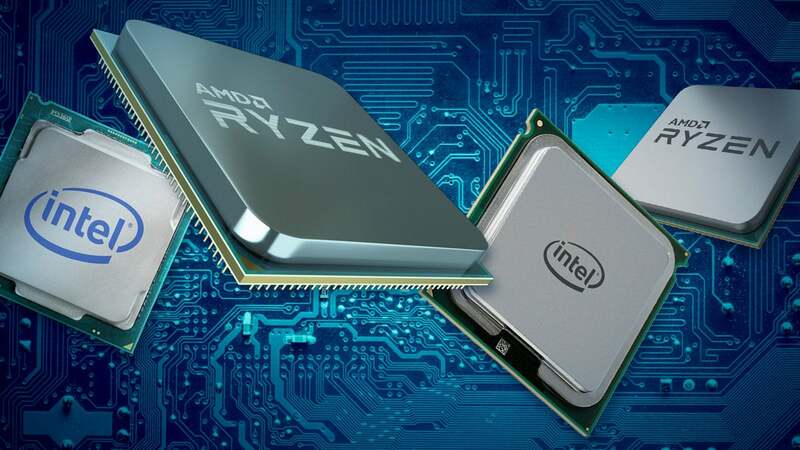 Now that AMD’s Ryzen and Intel’s 8th-gen CPUs debuted with more performance and cores than ever before, it’s hard to buy a stinker these days—especially since most games favor graphics firepower over CPU oomph. But all that said, there are specific chips that stand out from the horde as the best gaming CPUs due to their price, performance, or nifty extras. 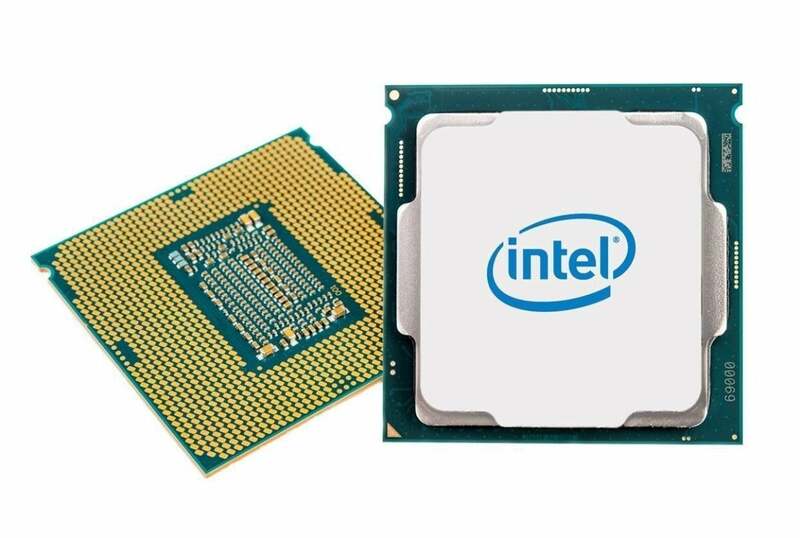 – Intel launched the limited edition Core i7-8086K processor on June 8, its first chip capable of hitting 5GHz out of the box. That’s only when a single core is being used though. Just 50,000 of these chips are being made, but with a sticker cost of $425 at Newegg, Amazon, and Best Buy for what’s essentially a better-binned Core i7-8700K, only nostalgic computer users and overclocking enthusiasts should consider the spending extra $75 for an 8086K. The Core i5-8400’s price is right, too. It costs $180 on Amazon and that’s witha stock CPU cooler bundled. The faster, unlocked Core i5-8600K costs $245 on Amazon without a fan. 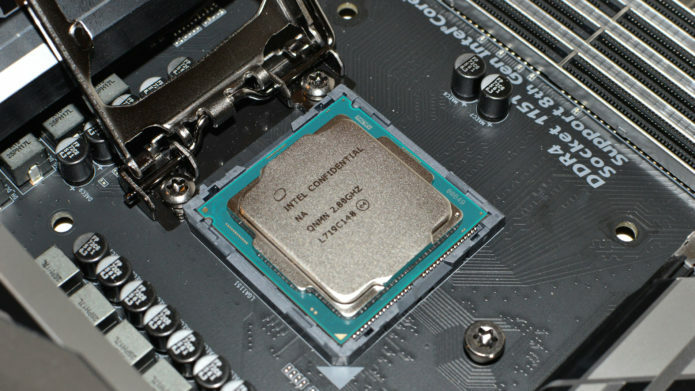 You won’t be able to overclock the Core i5-8400, but it shouldn’t matter. This thing screams out of the box, and unless you want to run multiple graphics cards, forgoing an overclockable K-series chip means you probably don’t need to pick up a pricey Z370 motherboard, letting you save even more money with an H370 or B360 motherboard instead. Consider skipping this chip if you aren’t riding the bleeding-edge of gaming performance, though. Even without overclocking performance and those six threads, the Core i5-8400 ($180 on Amazon) comes within striking distance of the 8700K’s out-of-the-box frame rates for nearly half the cost, though it can’t be overclocked like the 8700K. 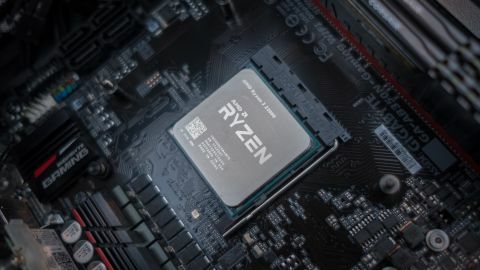 AMD’s 2nd-gen Ryzen 7 2700X ($330 on Amazon) falls just behind Intel’s gaming performance while offering eight cores and 16 threads that excel in productivity tasks. Just as crucially, the Ryzen 7 2700X costs $30 less than the Core i7-8700K, and it comes with AMD’s surprisingly good Wraith Prism cooler. 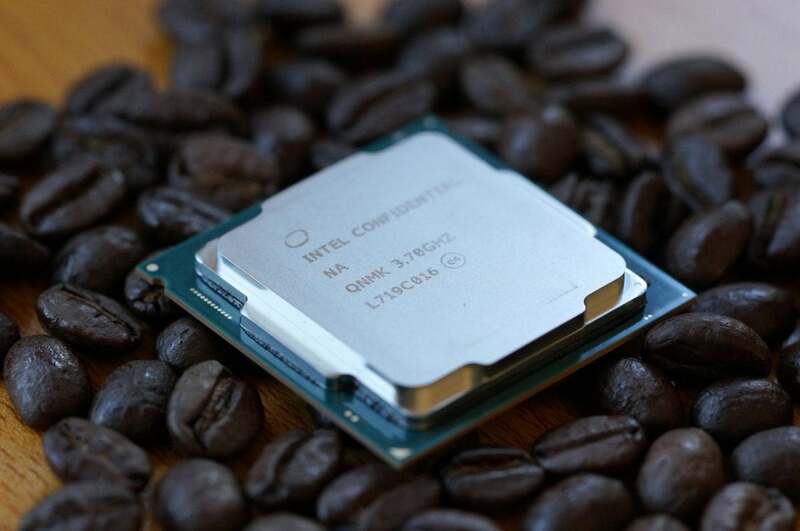 Intel’s chip doesn’t come with a cooler; expect to spend $30 to $60 for a comparable model, adding even more cost compared to the Ryzen 7 2700X.